Of all the "retro" game systems I currently collect, the one about which I'm the least knowledgable is the original PlayStation--especially when it comes to the subject of Japanese cover art that was produced for that groundbreaking console. Still, I think I've come across enough examples of the above to publish a post such as this. Should you have any favorites that aren't highlighted here, though, by all means let me know about them in the comments section below. 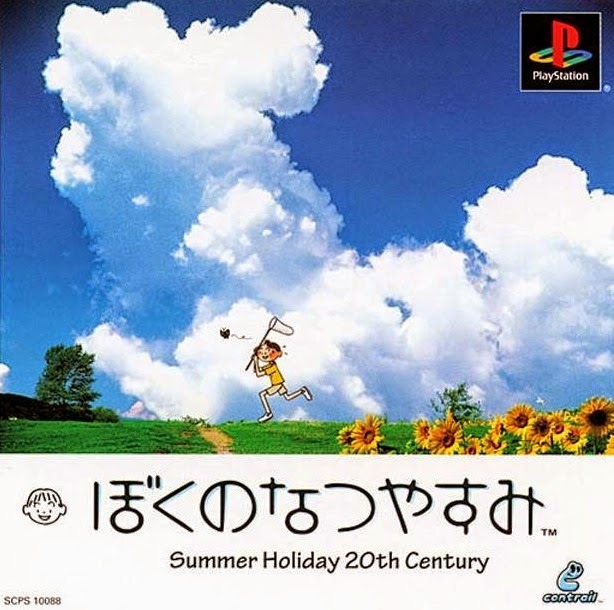 Boku no Natsuyasumi--To be perfectly frank, I'd like this particular piece of box art a lot more if it ditched the English text and even the "contrail" logo that takes up a smidge of space in the lower-right corner. Even in its current state, though, I'm pretty darn smitten with it and the cheery, nostalgic vibe it gives off to viewers. Eldergate--There are a bunch of Konami-made PlayStation covers that could be mentioned here, but I'm going with Eldergate's because it features a sumptuously colored--and not at all clichéd, which can't be said of many of its counterparts, especially today--illustration. 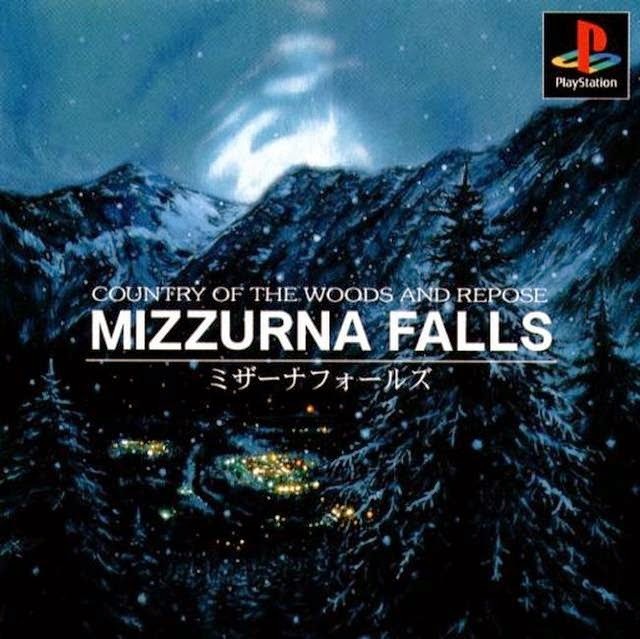 Mizzurna Falls--Here's another piece of cover art that I've been a fan of since I first laid eyes on it (while perusing this review at easternmind.tumblr.com). There's something so ... moody about it that really appeals to me. Plus, it features snow-covered mountains, which always earns an approving nod from me. 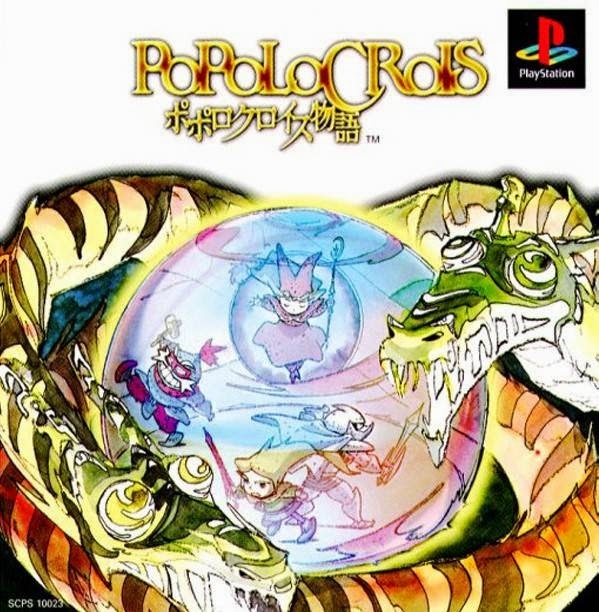 PoPoLoCrois Monogatari--This is the perfect way to portray an RPG's contents on its box art, if you ask me. We've got dragons (two of them, I think), a varied party of adventurers (the dudes and the dudette situated between the dragons) and dramatic dose of magic--unless, of course, that orb is something other than a "wall" or "protect" spell. Add in the abundance of color and clean composition and you've got yourself one attractive cover illustration. In my opinion, of course. 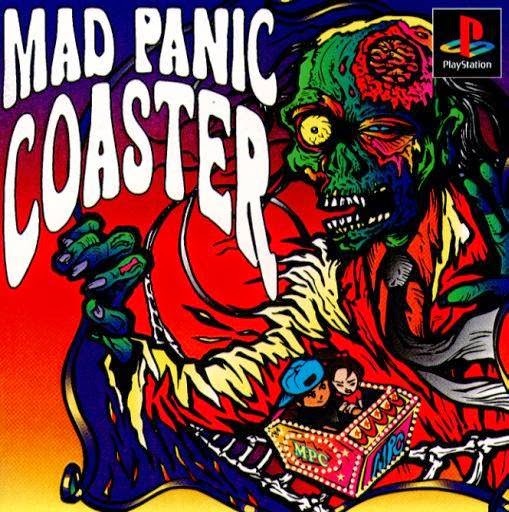 Mad Panic Coaster is so, good. It's like a punk rock poster. 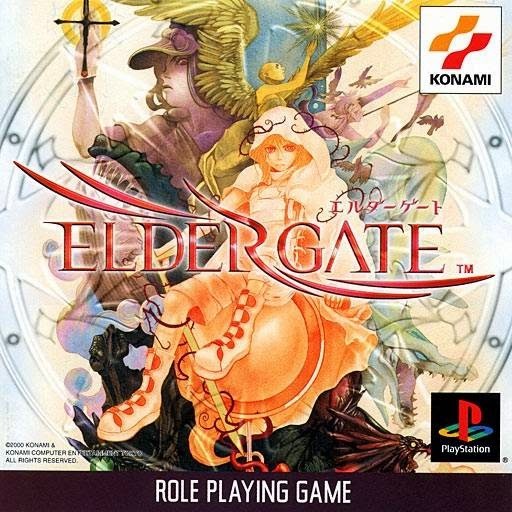 Eldergate looks like something I'd love to play. Me, too, Justin. Unfortunately, it looks to be some sort of an RPG, which makes tackling it seem a bit daunting. Still, I may give it a go at some point in the future, especially if copies are fairly cheap.